It is now just over a year since the Chancellor announced funding for a world class public health facility in Harlow, Essex. This new integrated science hub will allow PHE to embrace the advent of genome technology and big data in our work to tackle infectious diseases, and bring that together with our expertise in behavioural insights and the wider social sciences. This is crucial if we are to continue to develop our unique capabilities in science, knowledge and research to protect the UK public from infectious disease and environmental hazards at home and abroad, and keep PHE – now the second largest public health agency in the world – at the cutting edge of public health science. The hub will be a centre of excellence for research, bringing together world-renowned scientists working to protect and improve the health of the nation. 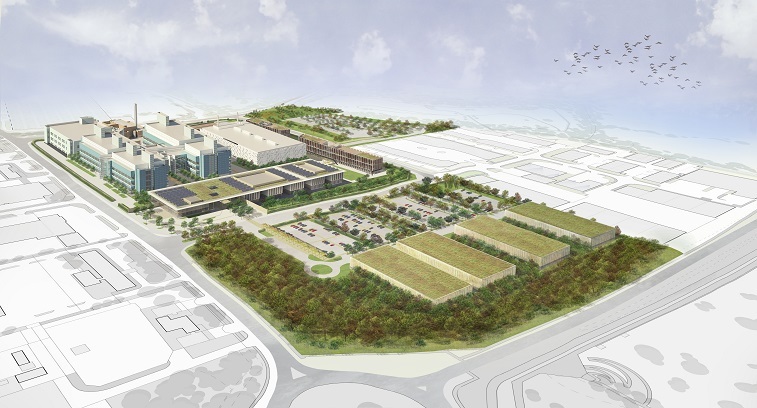 Plans are well underway for what will be a major relocation for PHE, with the majority of our national scientific facilities, as well as our headquarters, moving to the campus at Harlow. 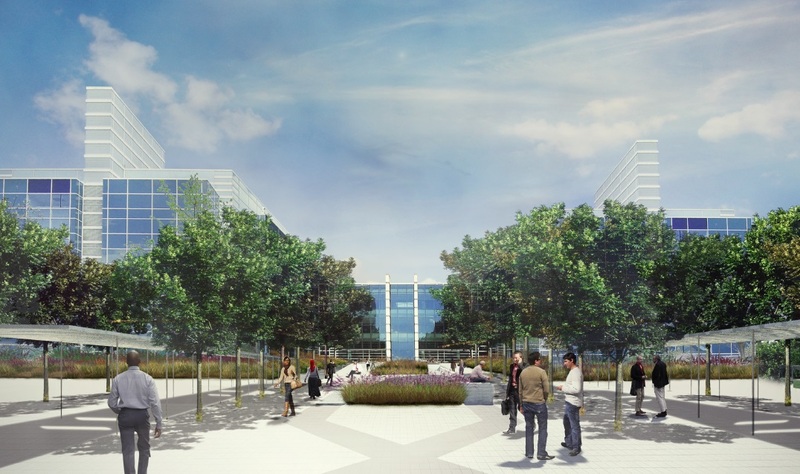 Many teams from London, Colindale and Porton will be relocating to Harlow and we understand that for some staff the science hub presents a great opportunity, however for others it will mean that they need to make decisions about their working and personal lives. We have £400m of capital to convert and expand the fantastic premises that we will be buying from GSK, maximising value for the taxpayer. The site is located in the heart of the London-Cambridge corridor, which is an internationally leading region for the UK biotechnology and life sciences sector. We have established and developed long-term relationships and partnerships within the area, and spoken to people at a number of public events, including the Heart 4 Harlow festival and Harlow Business Exhibition. We have also held meetings with local community groups, businesses, local organisations and schools. In addition to new laboratories and converted laboratories, our plans include a new arrivals, reception and visitor centre, located at the entrance to the site. This building could include publicly accessible exhibition space, a training laboratory for educational purposes and a media centre. As a public health agency, we want to create a healthy and sustainable environment for the benefit of staff and visitors. Proposals for a landscaped public space at the entrance include allotments for staff and a landscaped ‘green ring’ running around the buildings. We will also look to preserve and enhance existing landscape features such as woodland, hedgerows and bee orchids. Sustainable travel is also central to our role in improving the public’s health and we will prepare a comprehensive travel plan to encourage staff and visitors to use alternative methods of travel to driving. However, we will provide car parking including new multi-storey car parks on the southern end of the site to accommodate staff and visitor parking requirements. About 2,700 jobs will be based on site by 2024 and we will be undertaking extensive recruitment locally for when we open up the new premises. PHE also has ambitious plans for recruiting around 100 apprentices and we have already started to explore partnership opportunities with local educational institutions including Harlow College, Sir Charles Kao UTC and Anglia Ruskin University. We have also run a number of workshops for students to give them the opportunity to talk to some of our scientists. Next year we hope to deliver interactive presentations with local schools in Harlow Science Week 2017. The development is also expected to create as many as 10,000 associated jobs in the construction industry and support services. We expect the new Harlow campus to take eight years to complete, though we hope to start occupying the site in 2021/22. We are currently consulting with staff and the local community and drawing up detailed designs before submitting a planning application in mid-summer 2017, with a decision expected later in the year. Next year we will be ramping up our engagement with staff as we are keen to take as many of our existing staff with us as possible. We also want to do everything we can for those who decide that the move to Harlow is not for them. We will of course keep you all updated as our progress continues. Smoking in young people with mental health conditions – what do we know and what can we do?